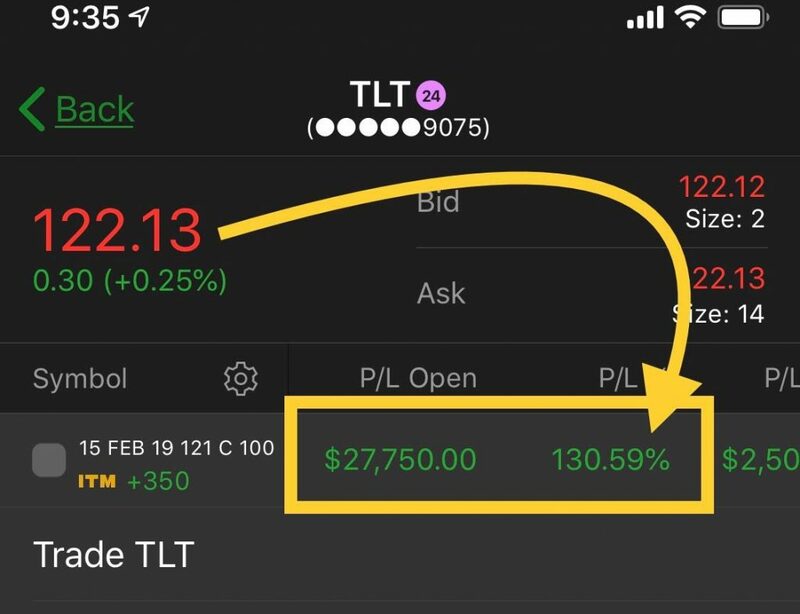 Now, if you’re interested in learning how I was able to trade TLT (take note: I primarily trade options) and generate over 100% in profits, check out this options trading guide here. Moving on. Before we discuss the intricacies behind bond ETFs and TLT, let’s look at some key factors affecting bonds. 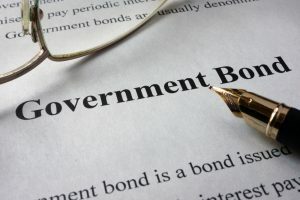 Bonds are also known as fixed-income securities. This is due to the fact that the lender could see how much cash they would receive if they hold the bonds until the maturity, or expiration, date. Similar to options, bonds have a useful life. However, with bonds, the principal amount is repaid and interest payments, if any. 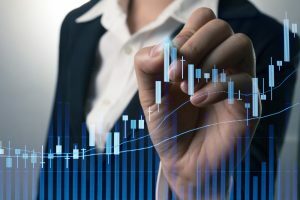 For example, if you purchase a 20-year U.S. Treasury bond with a face value of $1,000 (also known as the principal), you would receive $1,000 at the maturity date. If you think about it, you’re tying up your capital and only receiving a percentage of interest. 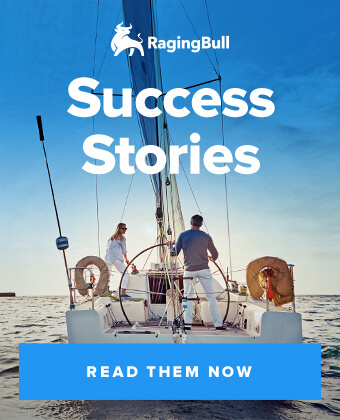 For example, 20-year U.S. Treasury bonds have low yields, generally around 3%… so if you buy this type of bond with a face value of say $10,000, you would only receive $300 in installments, which could be monthly, quarterly, semi-annually, or annually. That said, if you think you can significantly outperform those returns, it would not make sense to buy bonds and hold them until maturity. However, that doesn’t mean we shouldn’t trade bonds. You see, bond exchange-traded funds (ETFs), like TLT, allow you to gain exposure to bonds… without having to tie up your capital for decades. Before we discuss how to trade bond ETFs like TLT, there are a few factors to keep in mind. When stocks are rising, traders typically rotate out of bond ETFs and focus on risky assets. On the other hand, when the stock market is crashing, traders tend to flock to bond ETFs like TLT. Bond ETFs are affected by supply and demand, just ETFs tracking stocks. Fluctuations in interest rates affect bond ETFs. Macroeconomic variables such as inflation and credit ratings will affect the bond market. In the U.S., the Federal Reserve or Federal Open Market Committee (FOMC) can drive bond prices either higher or lower. When the FOMC decides to raise interest rates, this will cause bond prices to fall. On the other hand, when the FOMC cuts interest rates, bond prices tend to rise. The reason for this behavior: bonds have yields, also known as the discount rate, of cash flows. For example, bonds with lower yields tend to have lower prices. Now, the useful life of the bond also plays a factor in the yield. The further the maturity date, the higher the yield since there is increased risk over the long term. How does the Fed come into play? Well, the FOMC has monetary policy tools that affect bond ETFs. For example, if the FOMC sees increasing inflation rates, it might look to increase interest rates to curb inflation. Consequently, this would cause bond prices to decrease. The opposite is true during deflationary periods or a weak economic environment. That said, let’s look at the iShares 20+ Year Treasury Bond ETF (TLT). Before you decide to start trading TLT or options on TLT, make sure you know all the facts and read the prospectus. For example, TLT has an effective duration of 17.34 years. Keep in mind, this figure will vary over time. If interest rates rise by 1%, instantaneously, TLT would be expected to drop by 17.34%. On the other hand, if interest rates were cut by 1%, TLT would rise by 17.34%. Moreover, if the FOMC is looking to raise interest rates, you will most likely see some volatility in TLT. That said, if you want to trade TLT, you need to stay current with whatever the Federal Reserve and FOMC are doing and saying about monetary policy. The markets have been strong, but bonds did not dip. If the stock market was actually that strong, you would see traders and investors placing more money into risky assets like stocks. However, at the time, we actually saw outflows from risky ETFs into more stable ETFs. That signaled to me the smart money was protecting their position. The “money pattern” flashed a buy signal. 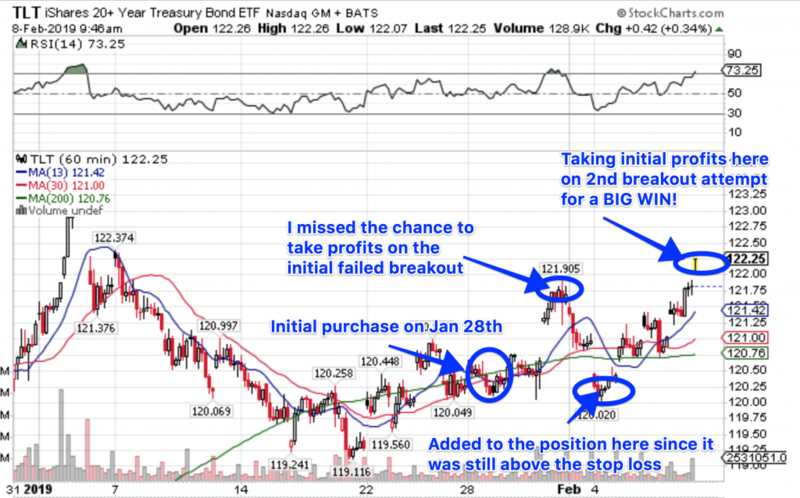 Here’s a look at the chart I was watching in TLT. You can see the blue line above the red line in the encircled area. That let me know it was time to start buying call options in TLT. You can clearly see where my stop loss and target area were. Politics, economics, and credit ratings can move TLT. Make sure to stay up to date on the FOMC, and any moves it makes. Take into account the trajectory of interest rate changes and the effective duration. Look at moving averages on the hourly chart. 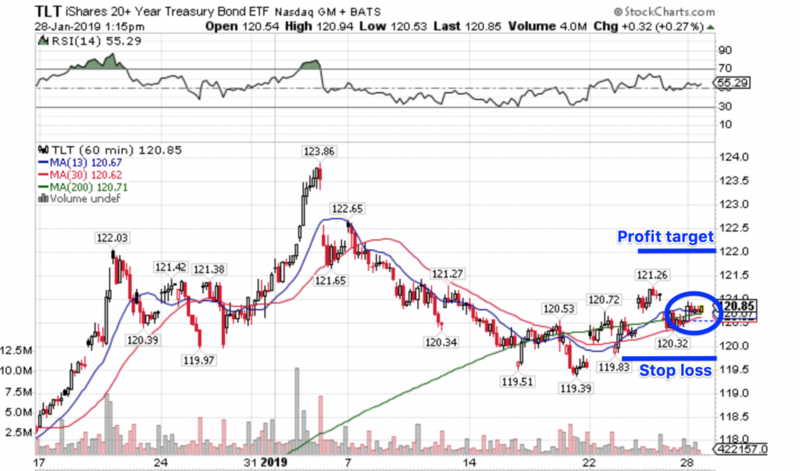 Keep in mind, the pattern I used to spot the trade in TLT isn’t only limited to bond ETFs. 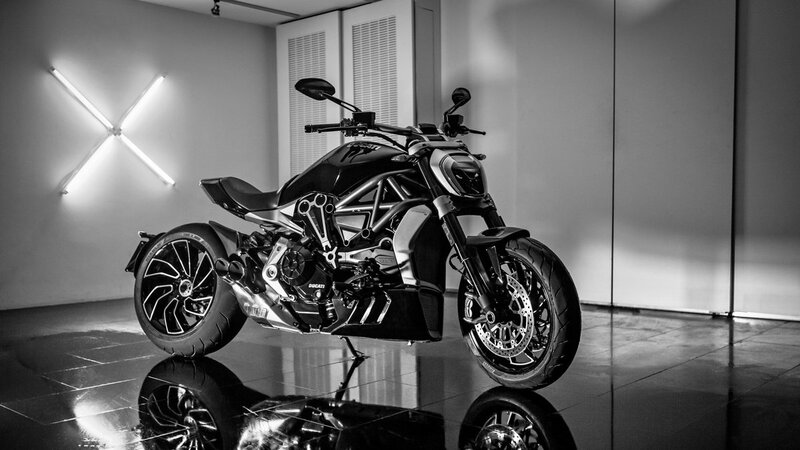 If you’re interested in learning more about options trading and my money-multiplying strategy, then check out this webinar here.